Shhhhhhhhh! I have a confession to make. I am relatively new to how amazing and vast the uses of essential oils are. Don’t get me wrong there are a few I’ve been using for years with great success but I just never thought of how many there are or how many other things they could be used for. A lot of the wellness coaches and alternative health professionals I work with have been using them for a long time for therapeutic uses. Many have found them to be very effective with little or no side effects in their own practices. I’m not sure why I wasn’t on this bandwagon sooner. I can’t recall anyone ever telling me just how beneficial they could be for health and wellness applications. Maybe everyone assumed I already knew. But I’ll admit it. I didn’t know the extent of the wonders of oils. But now I know and I want to share what I’ve learned. Essential oils are the natural compounds that come from the bark, roots, seeds, stems or flowers of plants that give them their distinctive aromas. These oils just happen to have some remarkable properties other than their smells. You are probably already familiar with a few of the basic citrus based ones if you have ever squeezed a lemon to make lemonade or peeled an orange before eating it. That clear shiny liquid on your hands was the essential oil of those fruits. They are called oils but they are in fact not oily like the animal fats or like the cooking oils most of us are more familiar with. Essential oils have been in use for millennia and two of the most famous are frankincense and myrrh. Christian tradition tells us that these oils were brought to the bedside of Jesus when he was a babe and given to him as a sign of deep respect. They were a precious gift even then, expensive and rare. We know that the Egyptians used them for their antimicrobial properties during mummification to preserve the bodies of the honored dead as well as for their healing and curative properties. Alabaster jars containing trace amounts of many of the oils used have been found in tombs largely unchanged from when they were originally stored thousands of years ago. The uses of these oils were passed on to later civilizations such as the Greeks and Romans in turn. Ancient Asian cultures in China and India and in many ancient cultures in Africa used essential oils widely and have continued to do so. It has long been established that scent is a powerful force in our mood and on our sense of well-being. In our modern world we are bombarded with artificial fragrances in every aspect of our lives from our cleaning products to our personal care products. These substances are synthetic hormones meant to make us “feel” good so we’ll choose one product over another but there are consequences to allowing ourselves and our hormone receptors to be manipulated by these synthetic products and those consequences are NOT better health or more wellness. Now that we are faced with a world where so much of what touches us daily is toxic, many wellness professionals and Integrative medical doctors are turning to these natural products to solve many of our issues in ways that won’t add to our toxic load. That’s the part that matters most to me since one of the key ways I assist my own clients is in dealing with all the aspects of their wellness. 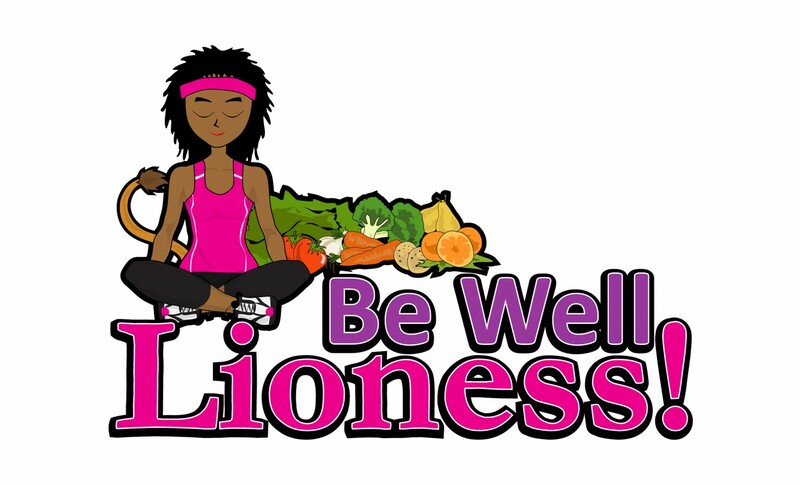 After all it makes very little sense to me “Eat well” and “Move Well” in an attempt to “Be Well” if we don’t address the damage being done by subjecting ourselves to toxins. Now that I’ve told you why essential oils excite me I would like to extend an invitation for you to join me over the next couple of weeks for a discussion of what essential oils can do for you and your family and some ways of bringing more of these amazing benefits into your home and your life. Maybe once this series is complete you’ll want someone to “slide some oil” to you too.